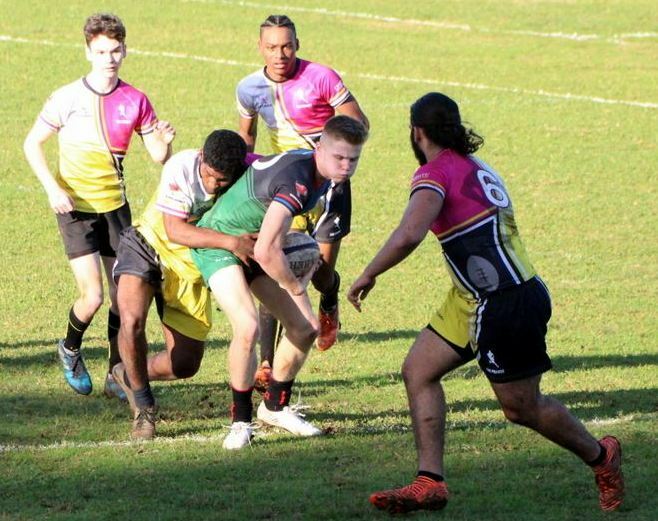 A youthful Bermuda Buccaneers Rugby Team will be calling themselves Stephen Select during Las Vegas Invitational. The Las Vegas Invitational is the largest Rugby Tournament in North America and will take place February 28th - March 3rd, 2019 and will be played alongside the USA Sevens international rugby tournament held annually in Las Vegas. The Bermuda Team will take to the field this year in memory of Adrian Hassell and of course Stephen Edwards. The Stephen Select will be competing in the Men’s Open Division. Hassell and Edwards were school mates at the Berkeley Institute, they were both part of the Bermuda Under 19 National team and the best friends. Unfortunately they both died one day apart in tragic accidents 4 years apart, Edwards on the December 31st 2015 and Hassell on January 1st, 2019. The players will embark on a mission to raise funds for the tour by way of a community clean up on February 24th.